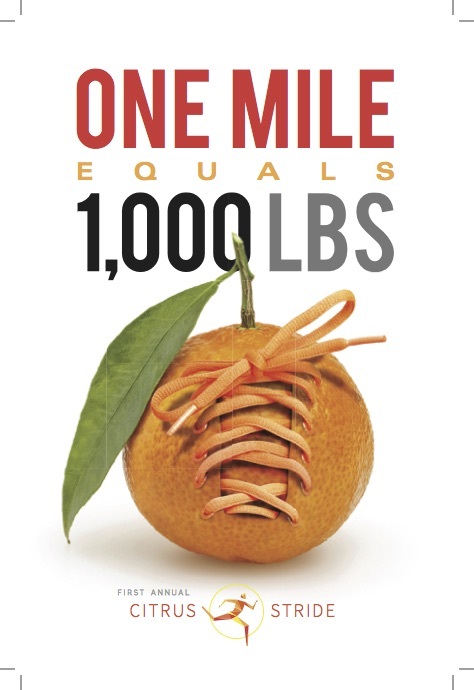 These leave-behind flyers promoted California Citrus Mutual’s 1-mile walk around the California Capitol. The walk celebrated the citrus industry and provided growers the opportunity to talk with legislators. Each walk participant earned a 1,000 pound citrus donation to local food pantries. 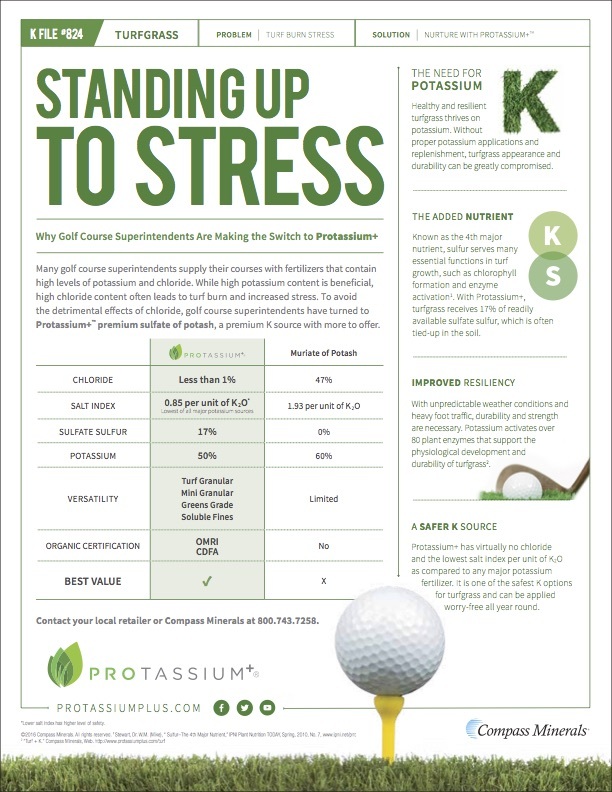 Protassium+ launched an extensive, multi-crop educational campaign. 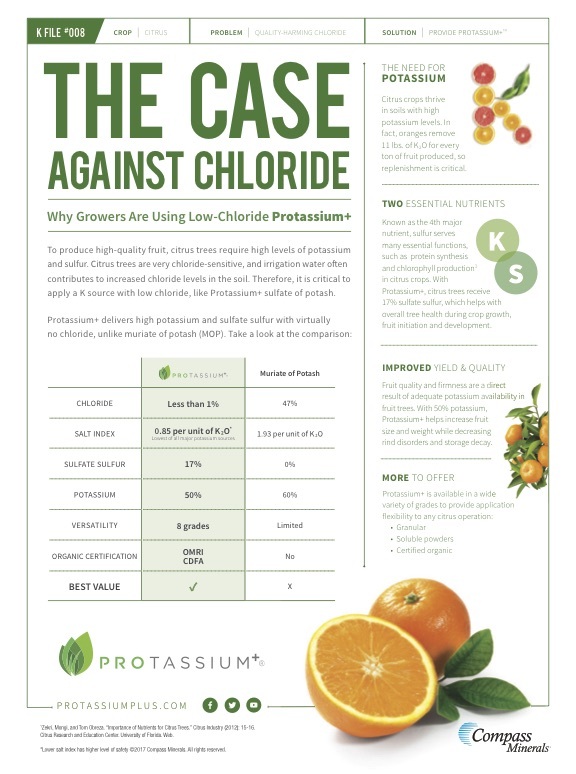 Advertorial-esque print communications taught growers why potassium fertilizer is important, the difference between various potassium applications and why Protassium+ is the smart choice.